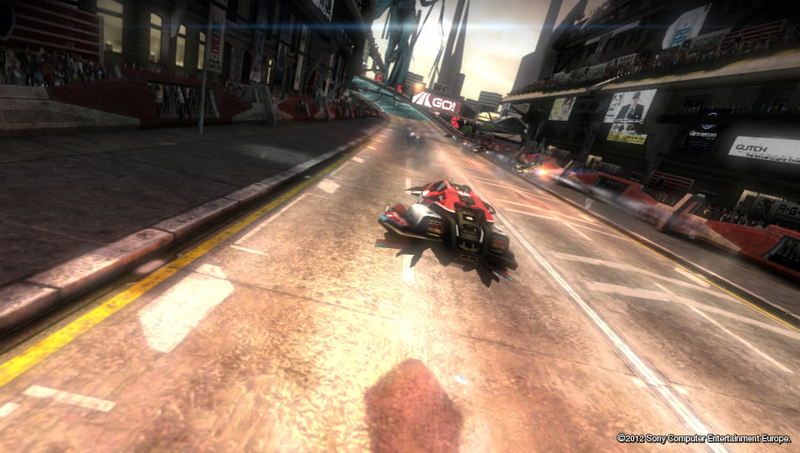 Wipeout 2048 was one of a handful of launch titles to ship with multiplayer ready to go on the Play Station Vita. 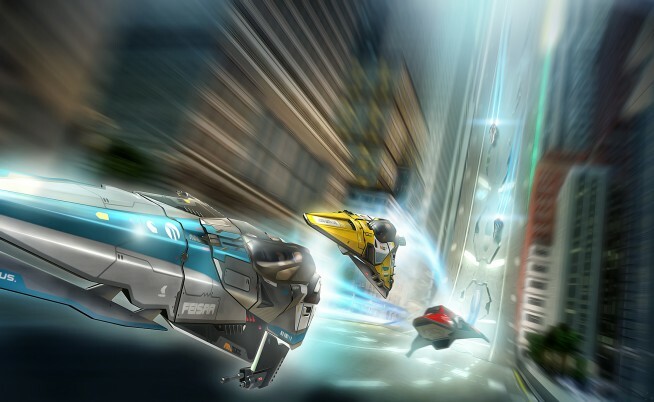 If you are a racing fan, you will probably be picking up Wipeout 2048, or at the very least, thinking about it. This is the ninth installment in the Wipeout series. Is it still as fun as it always has been? 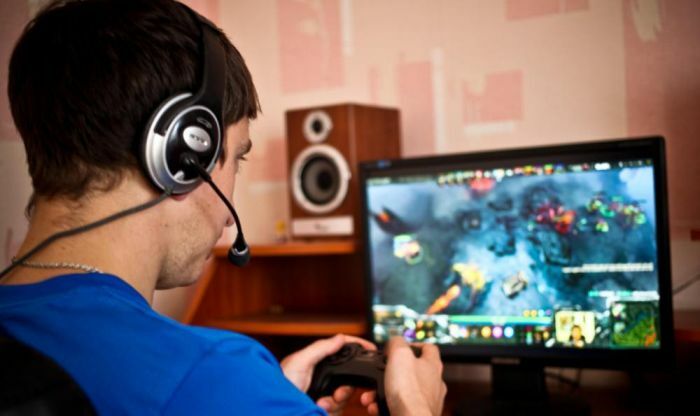 The online multiplayer campaign is a combination of two things; it involves races and combat. Racing is the usual Wipeout affair. In combat the objective is to destroy other racer’s ships and avoid hitting the walls and destroying your car until you get a kill. The tracks in the game are just as unforgiving as Wipeout players have come to expect and you will need to have your finger close to the air brake. To survive and have a shot at winning, you’ll want to stick to the manual controls. 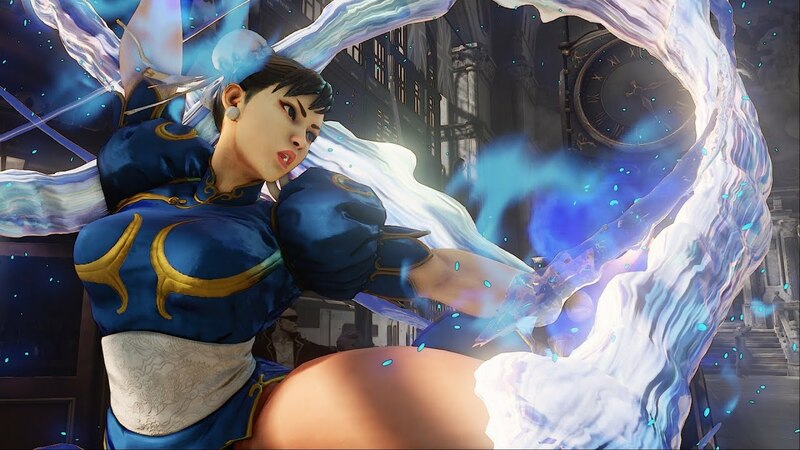 The tilting motion controls feel clumsy and the novelty isn’t going to help you win. Tracks are now equipped with defensive weapon pick-ups and offensive weapon pick-ups. Obviously, the defensive weapons help you protect your position and the offensive weapons allow you to gain positions in the race. This leads to an interesting dynamic and opens up choice for different play styles. 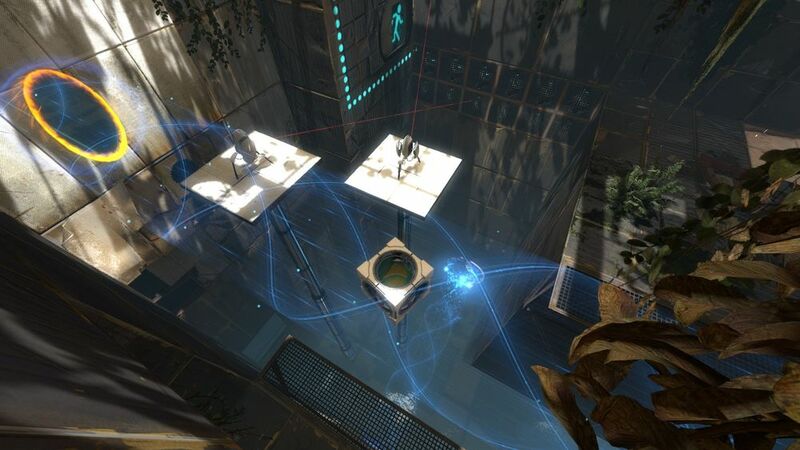 To keep things interesting, players are given challenges to complete while trying to win. The goals usually are to complete the race or to hit a racer with a weapon. Occasionally, you get hit with a score or placing objective. The challenges when completed open up other tracks of increasing difficulty and some reward you with winner’s cups. This significantly offers replay value for those that crave 100% completion or love a good challenge. 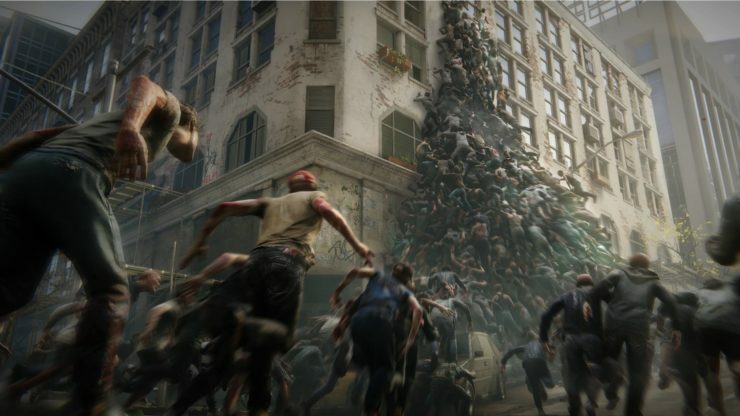 Of the two game types, combat is probably going to get more players due to it being a fast paced arcade mode. To score points you have to get pick-ups and hit other ships with various weapons. Kills aren’t required but they do raise your score faster and bring excitement to the game. Combat matches end so quickly that it will leave you wanting more. 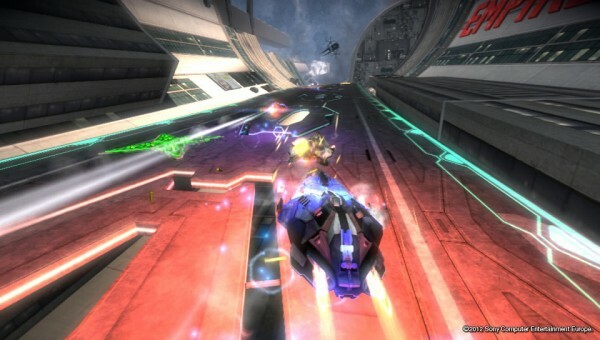 Wipeout is known for the tight turns and quick gameplay and in the combat mode it shines. The tracks really force you to play carefully to avoid hitting walls and diminishing your ship’s health before it explodes. 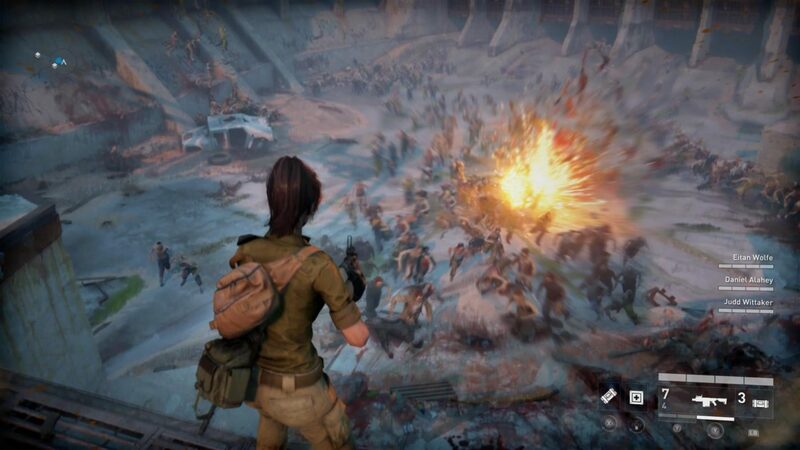 Granted, combat does have a short learning curve mainly the weapons, but you’ll pick it up fast. The game favors knowing your weapon’s strengths and playing with strategy. When being chased, go for a defensive pick-up and outsmart that noob on your tail. I could see this game type becoming the most popular. 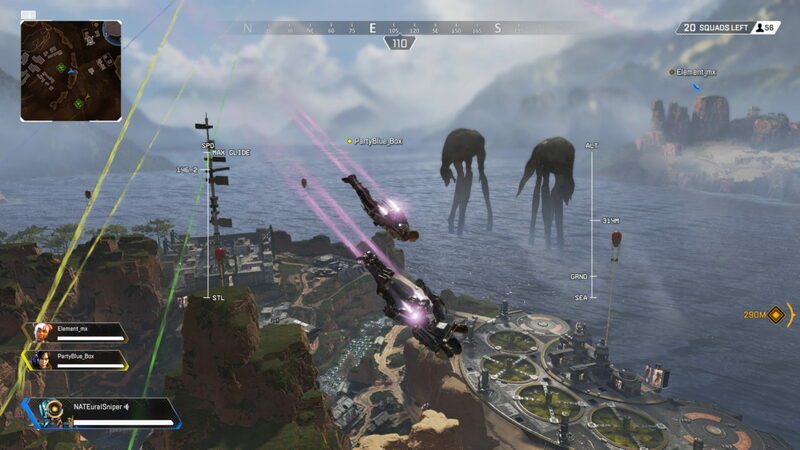 Now the racing as usual for the series will require you to battle while paying attention to the boosts and weapons flying in your ship’s direction. While a fun game type, it isn’t one to play with a small group. When you get eight players matched up, it really changes the dynamics and even the lesser skilled with good aim and some lucky weapons can win a few races. I recommend this game type for the strict racer. The most outstanding feature about this game’s multiplayer is the Cross Play, the cross-platform online multiplayer feature. It truly is marvelous. It feels great and has no detectable lag. I didn’t have any lag whatsoever when playing my friend in the same room or a random player over the Internet in some distant location. 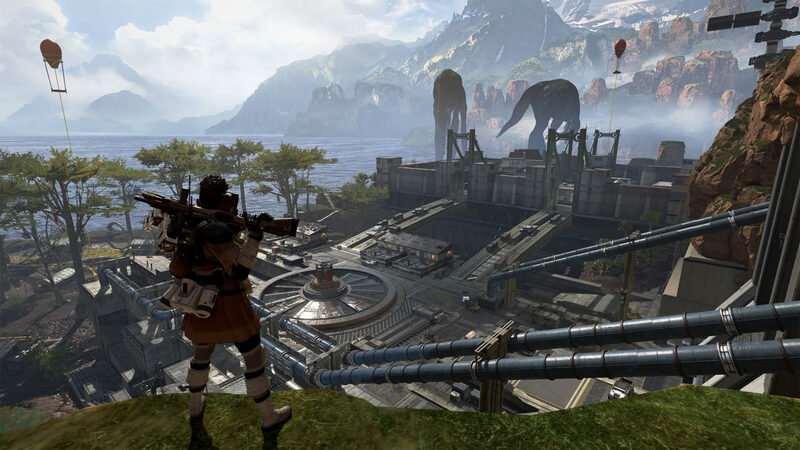 It connects quickly and you can play with several people on Vitas or PS3s. It really is an impressive feature. It allows you to have competitive fun when you can’t find another Vita owner near you or want to play with more people than just Vita owners. I see two major flaws in the online multiplayer campaign. One, you don’t really get to choose combat or racing. When you do it’s at the end of the match. This could be a deal breaker for the strict racer or someone just wanting to run some games of combat. Two, you don’t get much of a choice over the tracks either. You only get to vote when you get into a lobby. The game seems to randomize the tracks then let you choose at the end. I could see these two things limiting the enjoyment of some players and frustrating many. There could have been more fresh maps. Several of the maps are rehashed from other Wipeout games or were too similar to some in previous games. Can we get some ship customization such as logos, paint, and rocket flame color? Customization is pretty standard these days, no reason not to include it. Also, loading times between some events were a frustrating 30 seconds or more. The combat game type should be extended as it is quite short. Lastly, the online pass activation code will leave a sour taste in mouth of few people. The game is what you expect from a light-hearted racing game; speed and fast paced action. 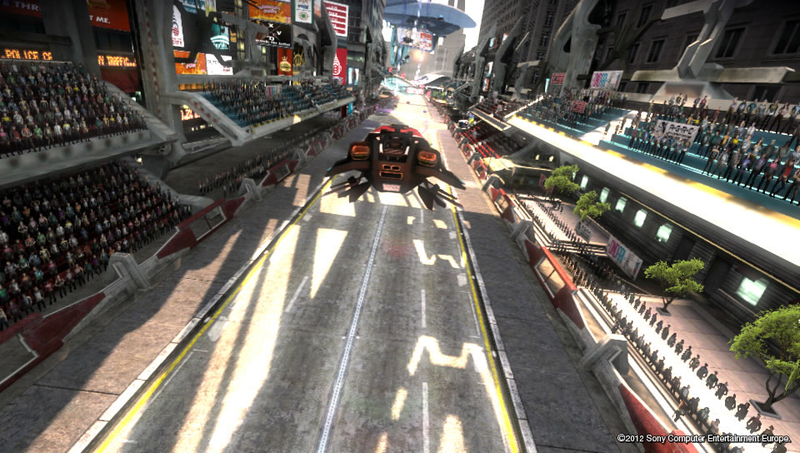 Wipeout 2048 is a solid entry in the series and shows off some of the graphics prowess of the PS Vita. The combat and Cross Play are stand out features that will keep you entertained. Hopefully the DLC work Studio Liverpool say they are doing will include some more tracks, ship customization and updates like mode selection in multiplayer campaign. This game is a serious racing contender for the Vita. Have you picked up Wipeout 2048? If so, make sure to leave your thoughts in the comments below. I'm a space age gamer, mobile gaming addict, BF3 convert, Halo returnee, and professional bow tie wearer. I'll follow anyone into the hell called multiplayer. Seriously!